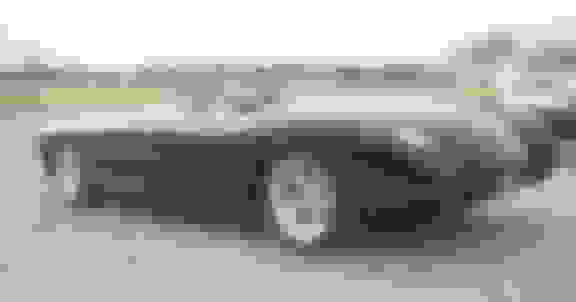 A donar car for my next project. 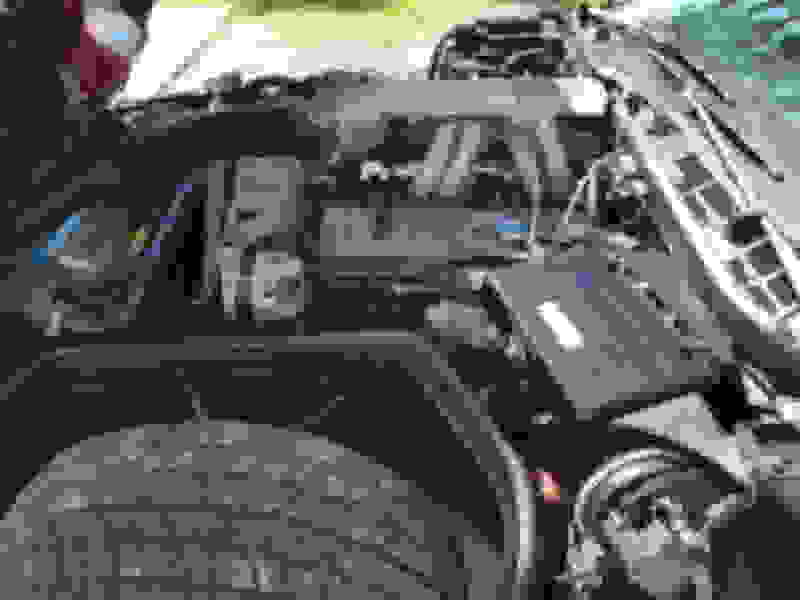 Some of you may recall my post from last month inquiring about aftermarket "kit" cars that use C4 suspension and parts. So I will have a whole lot of body and interior parts for sale soon! I was gonna just sell it, but I will save money by stripping all the drive line, front and rear suspension/steering and all the assorted parts and putting them on the bare custom frame designed for the C 4 suspension. 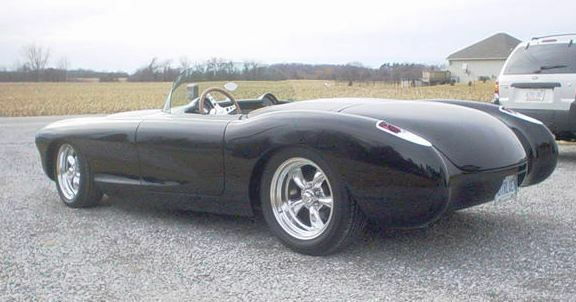 I will be building a new 1957 Corvette more then likely from Antique and Collectible Autos in Buffalo, NY. A bare chassis set up for C4 is $3500-5500 while a rolling chassis is about 10k-14K depending on builder. 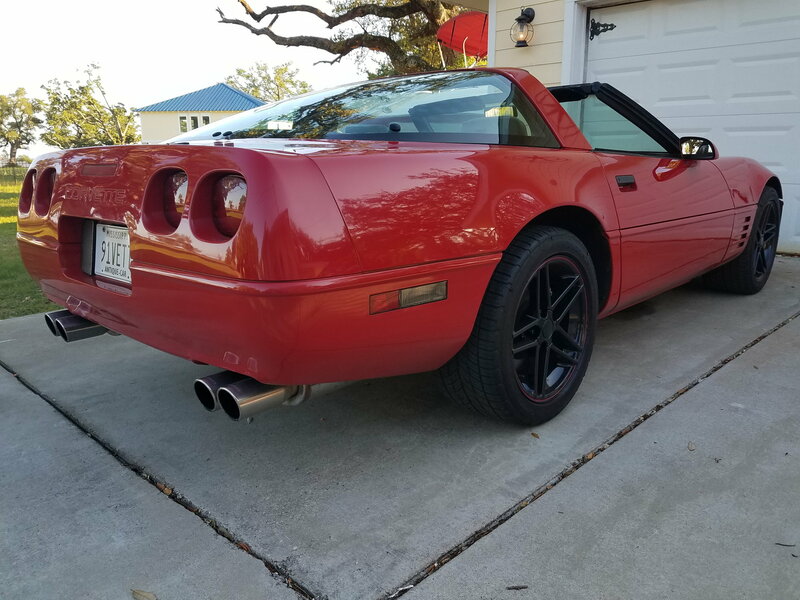 I would be lucky to get $7500 for my Vette, so by stripping it down I also get the entire drive train for the same price, or less, as a rolling chassis with no drive train. My two favorite Vettes are the 57 and the 63 split window. I decided to go with the 57 due to costs and ease of build. I have no intention of building it to stock specs and that is why Im leaning toward the AC Autos model. They offer a wide rear fender option that I like. 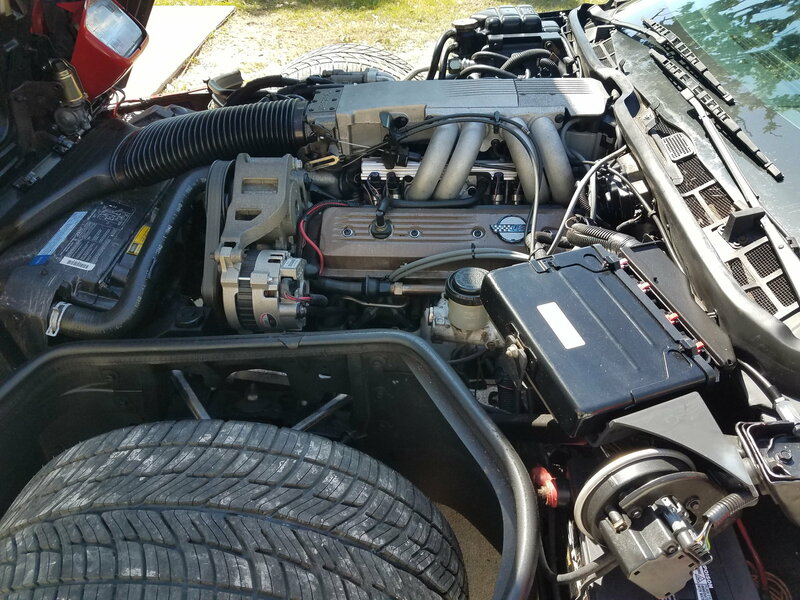 Here's a few pics of AC's Vette. 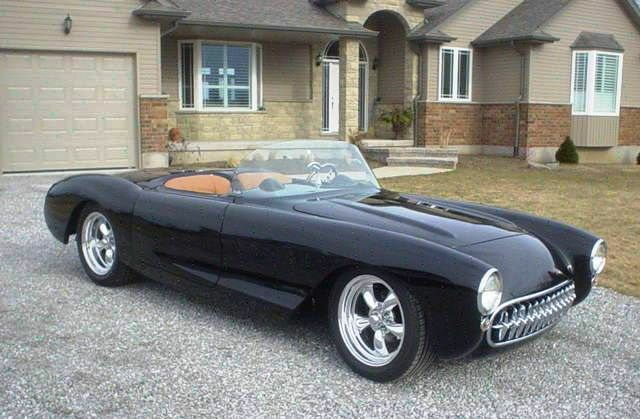 I dont care for the windshield on the black Vette, and will be using a stock type windshield on mine. Nice project .what color is interior? Dibs on rear hatch cover and rear right carpet is it's black . Wrong....Plus, I dont want a REAL 57. I would still have to do all the modifications I want to make it like I want. Half the costs of building a car is the labor. I do ALL my own work, so that also kills your claim. ….. 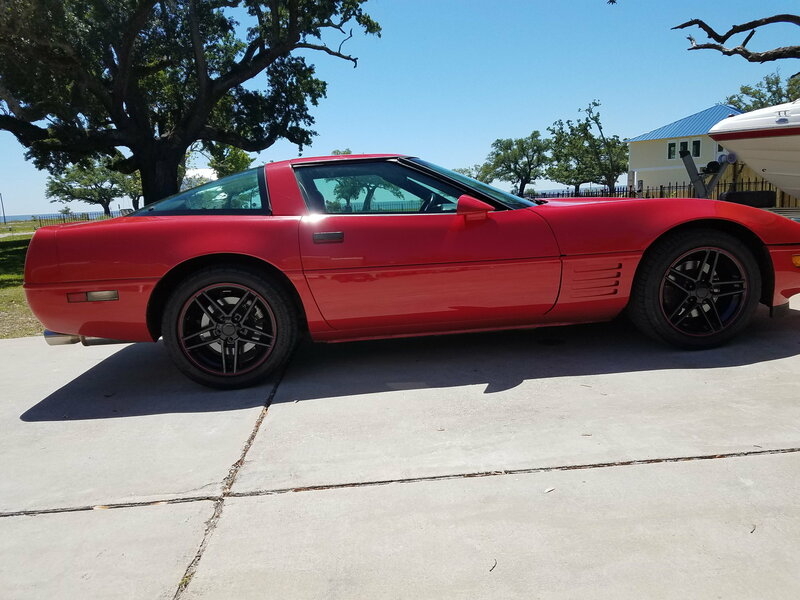 If your '91 was a cosmetic turd , I could maybe understand … But its not , sooooo … in 4 to 10 years , after spending unimaginable major $$$ , you will be the proud owner of a sunny day only 91/57 Corvette that you would be lucky to sell for $7500 ….. How could that NOT be an awesome idea ? ….. I only ask becouse in my state if you build a kit car the car has to conform to the current years epa standards for the current cars Unless you do something illegal by using a vin tag from a older car. 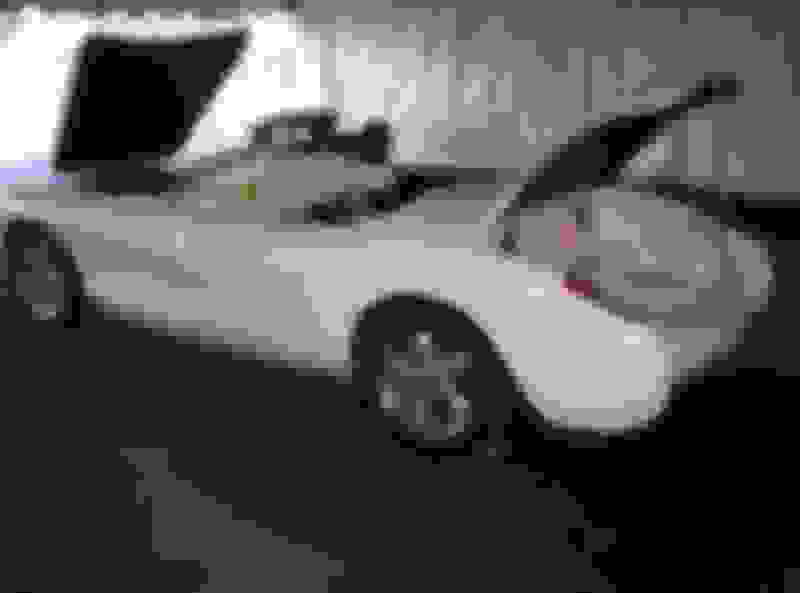 I am not in your state, so info about how to title a "new" vehicle would be of no help to you. ….. ^^^^^ This ! ….. Keep us posted on your progress please ! I build cars for a hobby, so its not a question of more money than brains....but it does help when money and talent is not a problem... I will actually be saving several thousand dollars by using my C4 as a donor as opposed to selling it and then buying a rolling chassis and then still have to purchase a drive line. Im working on it...so far so good!! 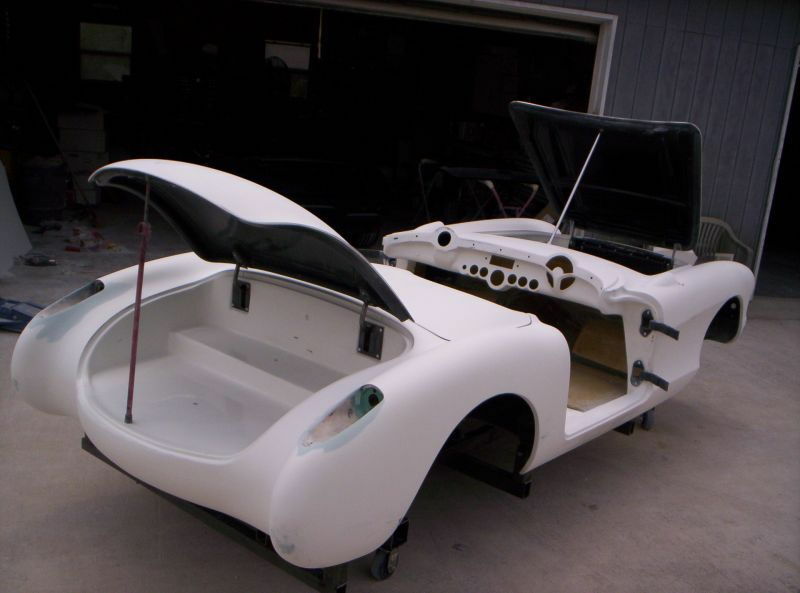 A bare chassis set up for C4 is $3500-5500 while a rolling chassis is about 10k-14K depending on builder. How much is the body and est cost @ completion? You do have a nice vette.. Consider selling it and buying a rough one for this? You'll probably be rebuilding and upgrading anyway. I have faith that Zeek will build a car far more valuable than the donor. He's posted pictures of his handiwork before, and he does possess the skills to do this right. 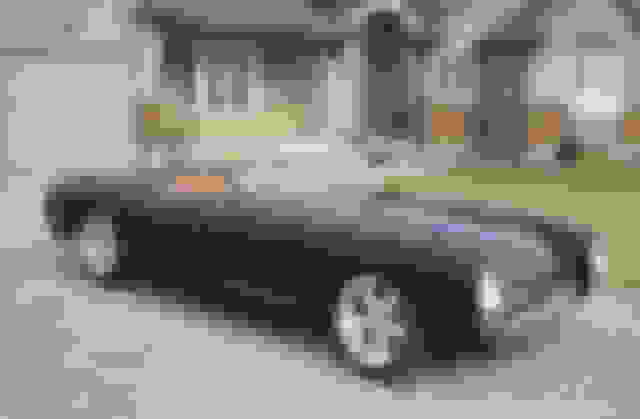 There doesn't appear to be any shortage of '91 Corvettes, so I don't see anything wrong with using his car as a donor. Zeek - I approve of dismantling the red turd to make any car you want...you know; since they are yours. Good job and well thought out. If you're just using the suspension.. It would be a good time to do an LS and modern trans.